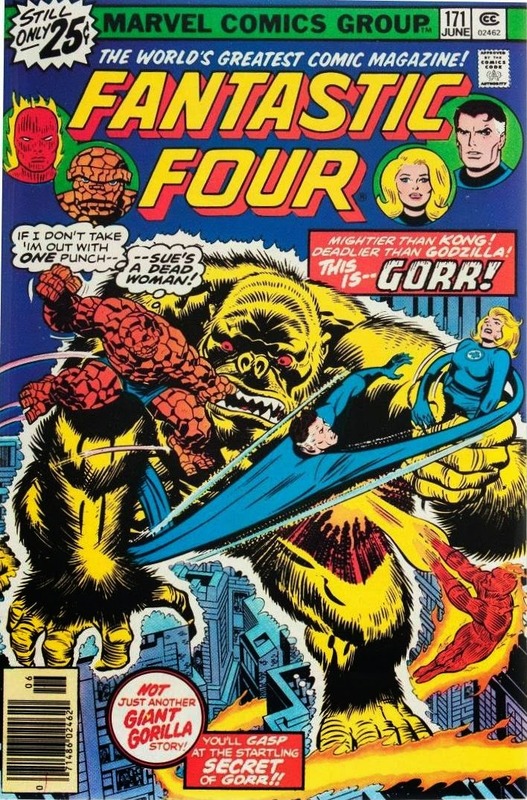 Kirby's 122nd FANTASTIC FOUR cover (including annuals) was in the stores. George Perez did the the interior art. For continuity's sake Joe Sinnott embellished everything.